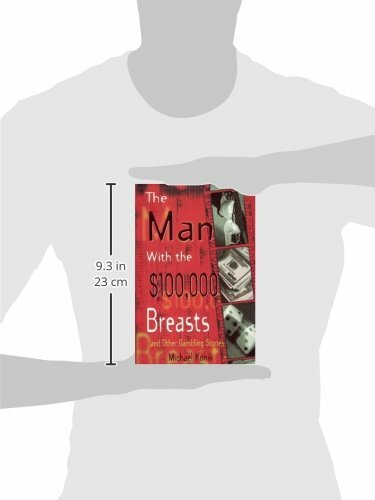 A fearless gambler who got breast implants to win a $100,000 bet. A hard-core dice shooter who turned a borrowed stake of $10,000 into $17 million. A marketing genius who created a 900” line for selecting winners of NFL football gamesand had his four-year-old son make the picks. 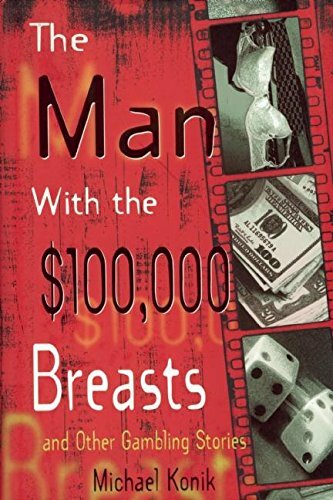 These are some of the characters who populate Michael Konik’s The Man With the $100,000 Breasts and Other Gambling Stories, a collection of the renowned gambling writer’s best magazine pieces. Written in a literary style that’s both informative and entertaining, Konik gives rare behind-the-scenes glimpses of a subculture rarely seen by the vast majority of readers.